The extent to which the smartphone and associated technologies are transforming society is phenomenal. Because of technology, instant, specific and personally relevant information can easily be accessed. But the full range and possible uses of information ranging from social interactions to digital shopping are only now being recognized. 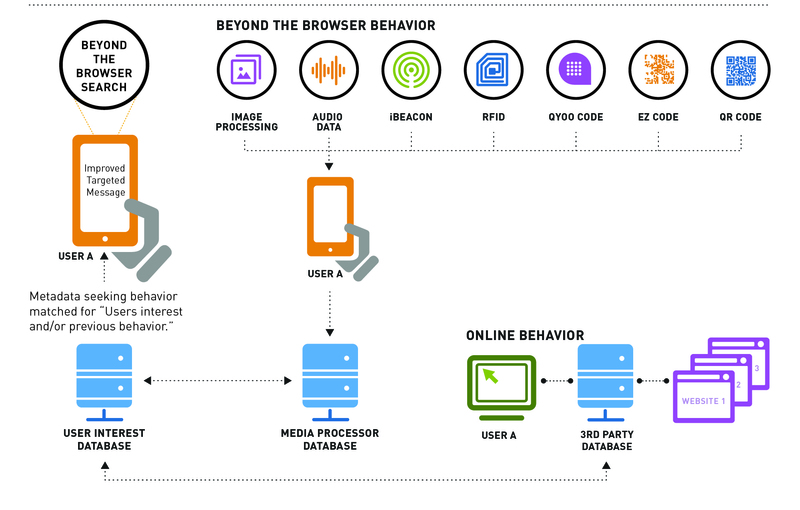 Most users start their search on a smartphone within a web browser (or app) to access information that is pertinent to their inquiry. However, technological advancements have made it practical to search beyond the browser to data available in the real world. A picture of a building can provide commercial leasing information or the name of the design architect. Passing near a favorite stores can provide relevant information regarding sales items that match your latest purchase. However, delivering unsolicited information based on previous actions can be polarizing. Nonetheless, there are many non-digital real world examples where the same type of profiling has been used to provide a richer experience. Successful restaurateurs know this approach and have built strong connections with their cliental. Some patrons like to be recognized by name and be seated at a favorite table or served a complimentary drink or appetizer. Other patrons treated to the same experience may find it embarrassing. That same person, however, may have a special dietary need and would appreciate the staff for accommodating him. To be effective one must monitor the audience’s tastes and variable interests and adjust the approach to fit the particular individual. To efficiently and effectively deliver the right message to the right person, the new world beyond browser marketing will need a new set of tools both software and hardware. 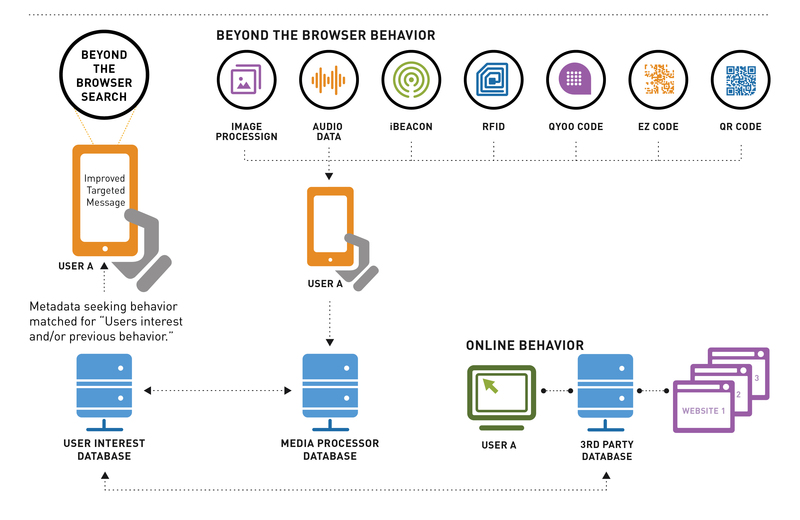 We have developed a suite of proprietary solutions from the physical world to give users what they want when they want it – “Dynamic Content Delivery based on Metadata-Seeking Behavior”. For further information contact me at Stafira.com. Posted on May 12, 2015 September 27, 2017 by John	This entry was posted in Tech. Bookmark the permalink.